More interesting and unusual homes hit the market in Boulder this week. Buyers have their choice of several historic homes in premium locations, at wildly different price points. If you're looking for something a little different, check out the rare and extremely unique converted church in Lafayette. As James asked, have you seen the light? There was so much to love about this house. We wrote about it when it first hit the market in late June. A beautifully designed modern home, it's hard to recognize the original structure from the 1960's. Three vaulted bedrooms on the main level, with a mother-in-law suite in the basement and a separate studio above the garage. 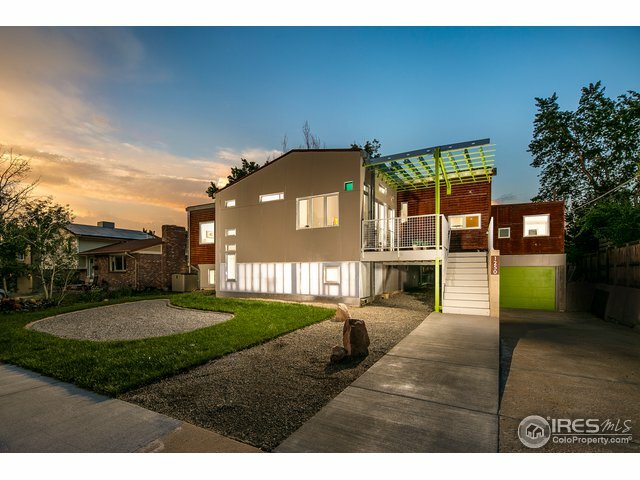 The entire home was designed by the seller architect. Bidding war and sold for $25K over asking. Sold by House Einstein's very own Sophie Kloor. Congratulations Sophie on doing a great job landing this coveted home and representing your buyers. Cohousing is a form of intentional community, with private homes built around shared spaces like common houses and recreational spaces. In Boulder, there are a number of desirable options. Be forewarned however, most have long wait lists of potential buyers and the Nyland Cohousing Community is no exception. 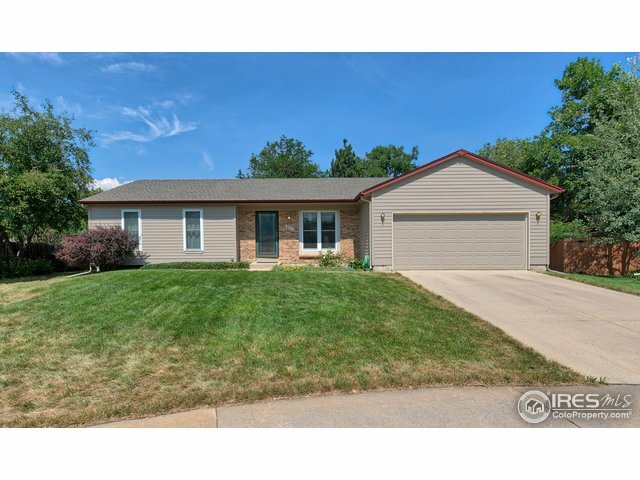 This beautiful four bedroom, four bath attracted multiple offers and sold within the first week of listing, cash. 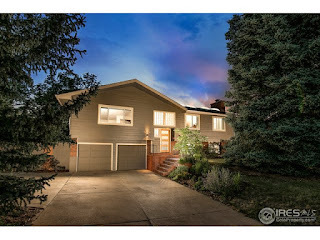 Another beautiful home sold by Sophie Kloor, this time representing the seller. 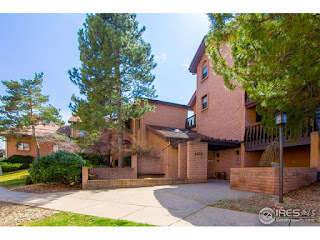 We took buyers to see this property a couple of times - a clean and functional condo at an affordable price. Villa Del Prado is a decent option for those looking for lock and leave in Boulder, with an elevator, in a complex without high student density. We've helped clients buy and sell several over the years. 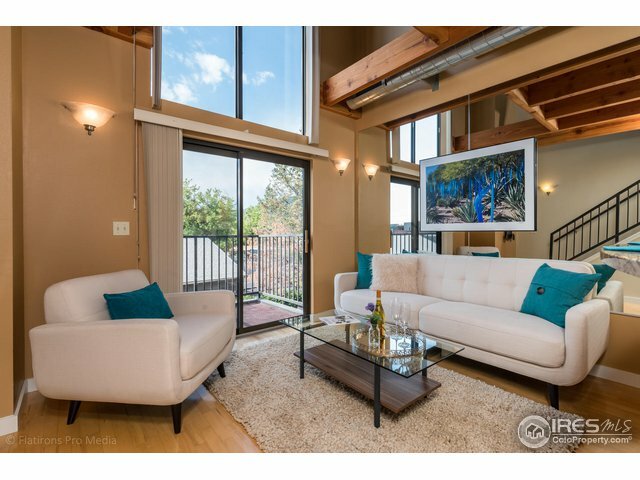 The nonconforming loft/2nd bedroom of this unit ultimately kept us from making an offer. At the price it ultimately sold, it's still a value investment. First listed at $495,000 (far too high), the seller dropped the price twice during the listing period. It ultimately sold for $447,500, cash. Sellers take note: It's tempting to go with the agent that is confident they can get you an absurd number. Be sure they can back it up with the comps and experience. Also, don't treat a non-conforming bedroom as having the same value as a conforming one. 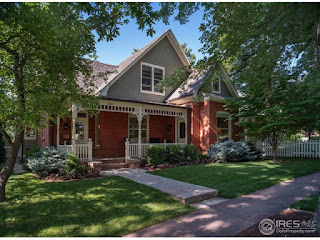 A beautiful, fully restored and remodeled home in a premium location, on Boulder's most iconic residential street, with nameplate architect and builders involved. Finishes and design are both traditional and tasteful. Pro-tip: Understanding the value of a home like this can be a challenge. When I first got involved in real estate fifteen years ago, it was on the Island of Nantucket, a community filled with luxury historic homes. That's where I learned how to advise clients on understand the value of historic property. It starts with knowing the comparable sales but you also need to value the time and cost of conducting historic restorations properly. The design and ultimately live-ability value of the final product also plays into it. It's no small feat. If you're a serious buyer of historic homes, this is one to see. It appears turn-key and showings begin tomorrow. Also, don't forget about the major project set to unfold at 311 Mapleton, at the end of the street. If your agent failed to mention it, get a better Realtor. 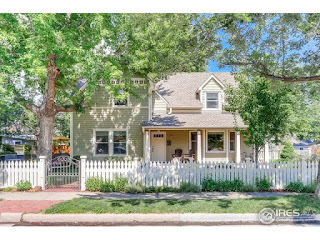 Another historic home in a premium Boulder location. Stroll to downtown or foothills trails. 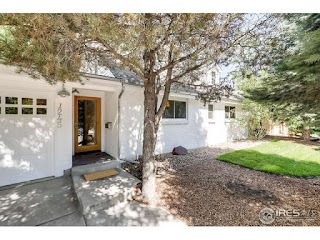 Two bedrooms on the upper, a moderate ~2500 SQFT of living space, and a one car detached garage. Nicely remodeled, bright and attractive. It will be a surprise if this stays on market for very long. Pro tip: Seasonal views may not be protected. Always verify. A modern home in Dakota Ridge, completed in 2012 with views over open space. 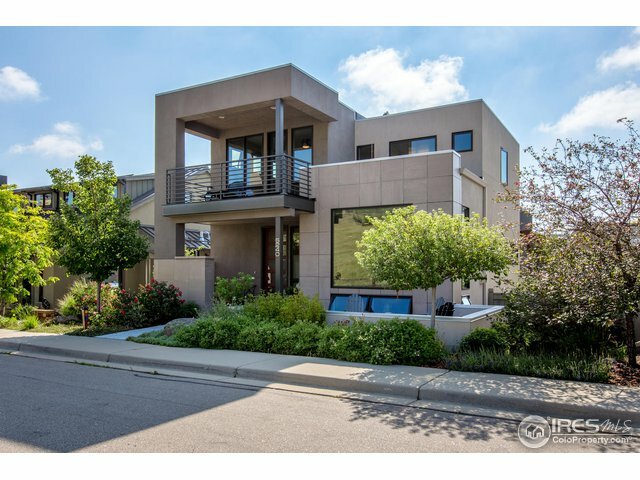 Four bedrooms on multiple levels (with an elevator), contemporary open space kitchen and living areas. If you're considering an offer, be sure to compare it to the house that pizza built up the street. Due diligence: Modern homes are beautiful but flat roofs can often be problematic. Make sure your inspector actually gets on the roof. Located directly adjacent, in the northwest corner of Harlow Platts Community Park in Table Mesa. The listing agent has informed us that interior photos are on the way. Seller is pitching ADU or expansion potential. 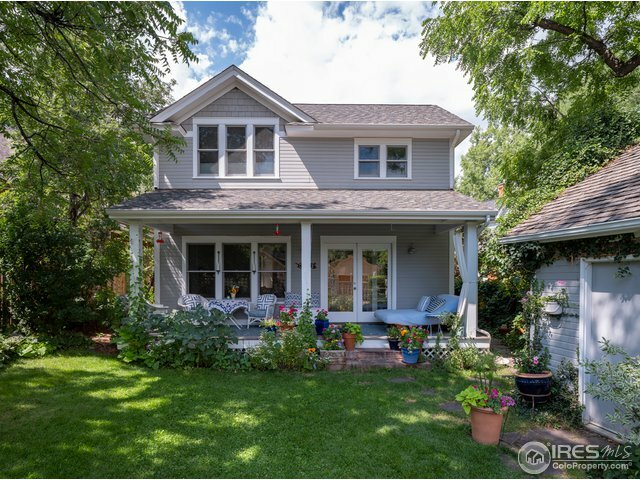 Keep in mind the property could be subject to two front yard setbacks as well as many other regulations that govern construction in Boulder. Bring a realtor who is familiar with the code, and their architect to the showing. Due diligence: Be sure you discuss the pros and cons of living next to a park with your Realtor. It's not all fun and roses. 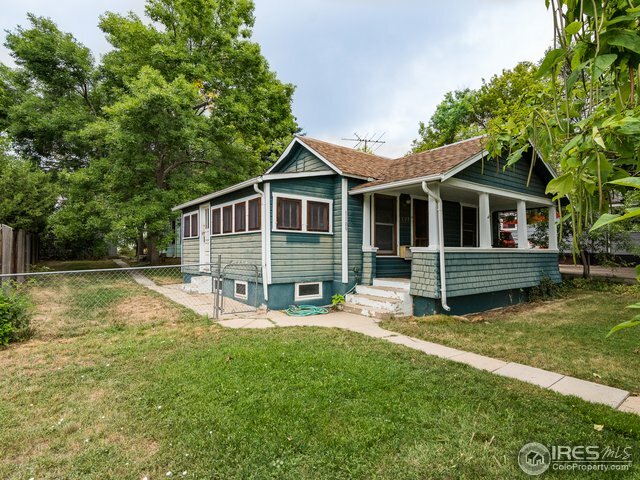 Update from Sophie's showing on Friday evening: "The house on Grinnell is gorgeous and updated throughout, it has a little downstairs addition apartment as well that is super cute and has been rented in the past by the seller." 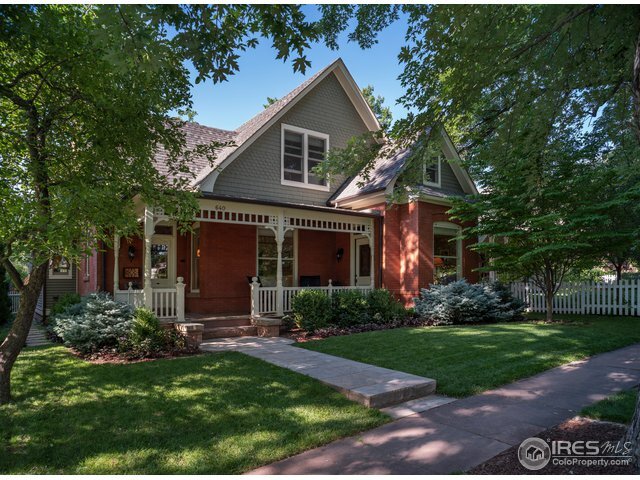 A classically designed three bedroom, three bath in the Whittier neighborhood. Reasonable square footage. Not historic, but has a small lot which limits expansion potential. Good layout. Includes a 1 car garage for your outdoor gear. 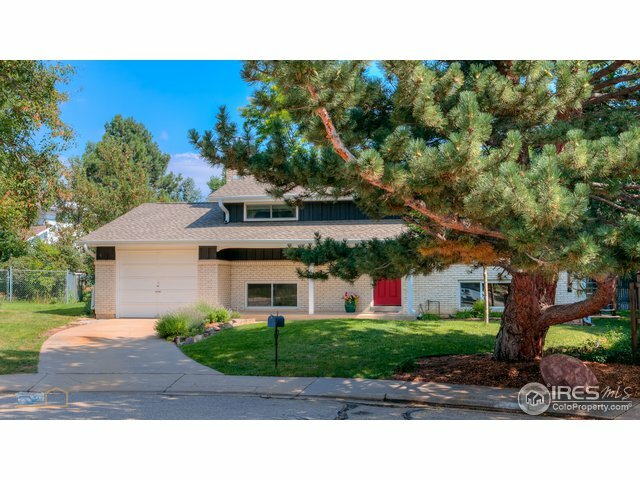 We see only a handful of homes a year come up for sale in Orchard Park in North Boulder. It's a quiet little neighborhood, east of Broadway and just south of Lucky's. The interesting thing is when this neighborhood was developed in the 90's, the regulations didn't require sidewalks, which gives it a real country-club like feel. This particular house has a solid layout, with all bedrooms on the upper level and the kitchens/baths were renovated sometime recently. It can be hard to get a sense of this property due to the overgrown trees surrounding it, but believe us, it's worth seeing. We took our clients earlier this week and it showed very well. The home is very nicely updated. The key is whether the layout works. Buyers should also understand the limitations of the mini-split cooling system with only one head. 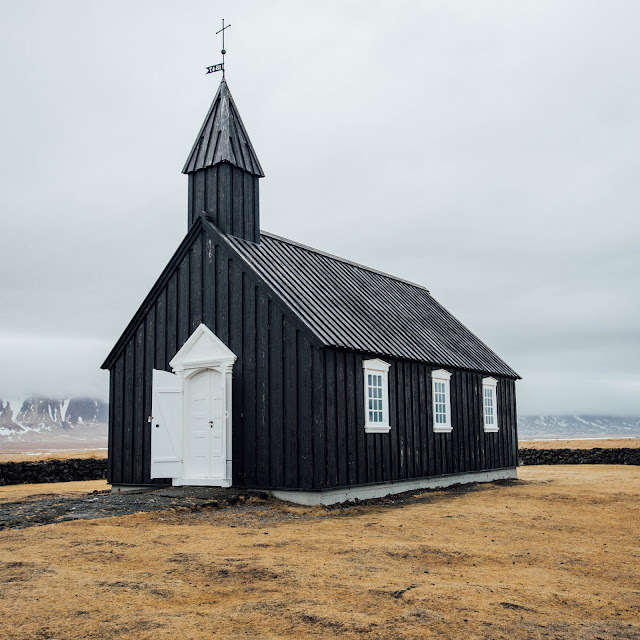 Pro-tip: The valuation makes sense given the cost to add a second story master bedroom in today's market, plus the finish updates, and the highly desirable location. We don't normally comment on valuation that specifically but we already did the back of the envelope analysis for our clients. Our client who owns a very similar home on this street will tell you it's been a great location, for both living and as an investment. The key benefit of a split-level home is that the lower level is not completely below grade, which means it doesn't feel like a basement. It's garden level. The chief compromise is that they are more challenging for remodel/expansion projects and perhaps don't offer the same upside potential. The kitchen on this one was updated sometime recently. Compared to the others we've recently seen in this price range and location (and we've seen them all), it looks compelling. 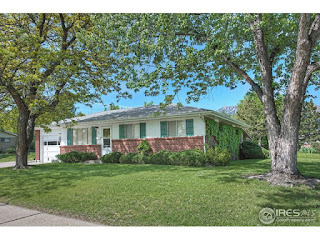 845 32nd is a basic 3/1 ranch with a garage, typical square footage, on a somewhat larger than typical lot in the Baseline neighborhood. No obvious updates since it was built in the 1960's. Not in the flood zone. Due diligence: Student density is high in the Baseline neighborhood, but it's also the entry point to single family houses in Boulder, so there is tremendous liquidity and lower risk of capital loss in a downturn. As a good rule of thumb, similar condition homes in Martin Acres have been selling for about 10% more. If you cross Broadway into lower Table Mesa, add another 10%. In short, it's priced right and should sell quickly. There's a good chance of a bidding war, so if you schedule a showing, be prepared to do an informal inspection. Ask me how. Over the years, we've seen a few of these units up for sale on the west side of Broadway. This particular unit is visually striking and well designed. It also offers the potential for mixed-use with ~300 SQFT on the main level. Due diligence: The studio can't be rented separately, unlike Uptown Broadway across the street. Also, mixed use usually requires portfolio financing (not traditional lending) which limits liquidity. Finally, the location is subject to a high probability of redevelopment in coming years. That will almost certainly improve property values, given what exists today, but the view will also likely change. If you're a builder looking for a double lot, here's your shot. According to the seller, two single family residences are possible on this property. The house in the front is historic with an unfinished basement and a concrete foundation. The house in the back is a 1 bedroom, 1 bath, single level structure built in the 1980's. The garage has heat and electricity, and has been used as a home office. Louisville's code is far less restrictive than Boulder, and while development is not for the faint of heart this still looks like a layup. Due diligence: verify the code and build potential during the inspection period. 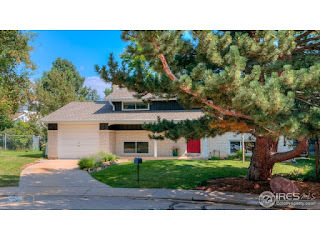 We listed and sold a very similar home in Harper Lake earlier this year, so we're deeply familiar with this location. The house itself is pretty basic. The location is what's drives the value. The lake is great, plus a pocket park in the neighborhood with little transient use, Davidson Mesa open space nearby, and a very fast jaunt into either Boulder proper or downtown Louisville. 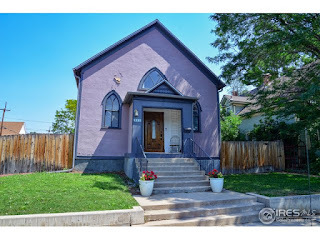 This historic church has been remodeled into an adorable home with an open floor plan, four bedrooms, and two baths. 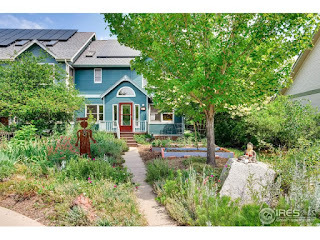 We're not sure how to feel about the paint color, but here's your chance to own a truly unique family home. This neighborhood is also in a community with rapidly appreciating home values, plus enjoy the walkability to restaurants and coffee in the downtown area. Sing it Hozier.